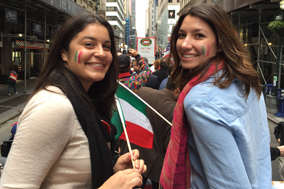 The National Italian American Foundation (NIAF) is looking for internship candidates with a strong interest in gaining experience with a nonprofit organization. 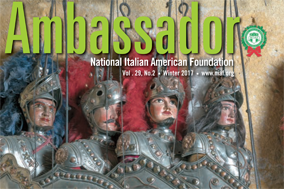 NIAF is a nationwide foundation whose mission is to serve as a resource for the Italian American Community; to preserve the Italian American heritage and culture; and to strengthen and empower ties between the United States and Italy. Write and create content for social media, including Facebook, Instagram, LinkedIn and Twitter. 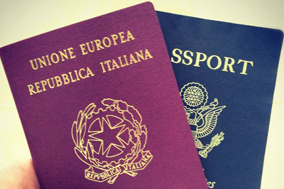 Participate in actively identifying and securing media opportunities to promote the Italian American success story. Develop statements, commentaries and other communications correspondence programs between the Foundation and members. Assist in the design planning and executive of special events. Support Foundation staff with its in government affairs, travel, scholarship and outreach programs. The Foundation is looking for a college student with writing aptitude who is also detail-oriented and organized. The successful candidate will have a positive attitude and will gain a deeper understanding of nonprofit management, membership outreach, event planning and nonprofit development strategies. The candidate will play an integral role in strengthening the internal administration of NIAF and will offer support to various staff members in the office. This role would suit a qualified individual who is currently studying government, communications, Italian language and literature, or a major in a related field with 1-2 years general office experience. 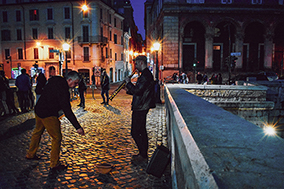 Outstanding candidates will have interest in or experience in Italian language and culture. The candidate is expected to intern between 10-15 hours a week. This is a paid internship and can count towards college credits. The candidates should send the below contacts their resume and a cover letter. The deadline to apply is January 5, 2019. The anticipated start date is January 15, 2019 (but this is flexible).